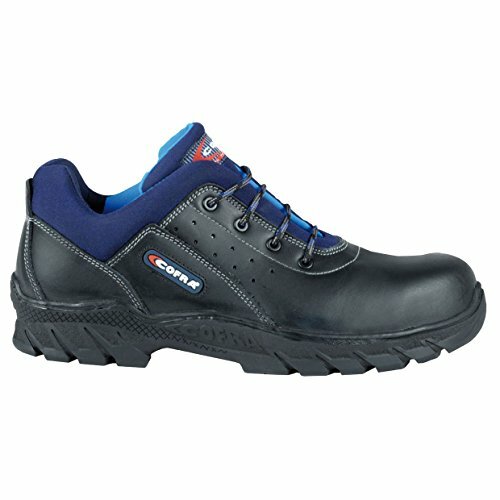 If you are looking for safety shoes which can protect you from cold, then I recommend safety shoes with cold insulation “CI”. 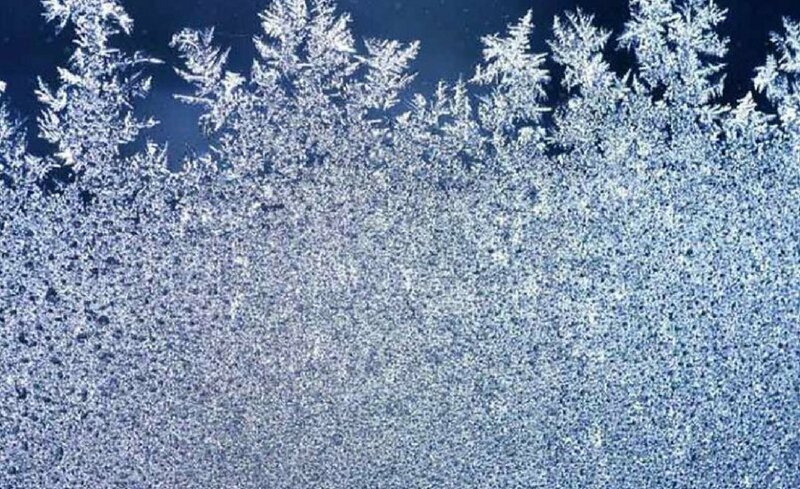 In this article I will answer the most frequently asked questions about safety shoes with cold insulation, to help you find the perfect product for you needs! 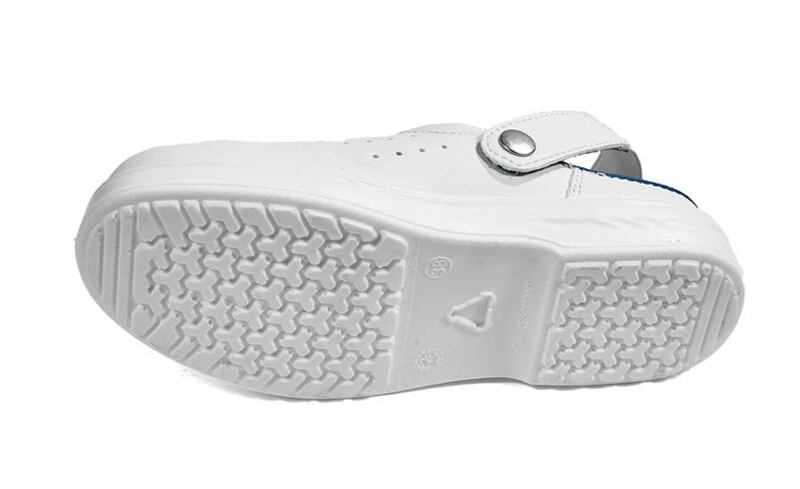 Often safety shoes with the CI marking are equipped with cold-insulating insoles, but the biggest part of the protection from cold comes from the outsole and the midsole. 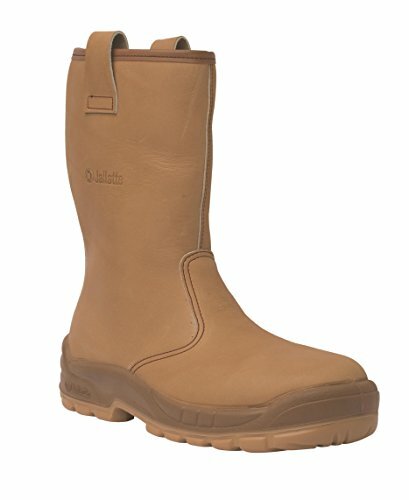 In what cases should Safety shoes with cold insulation “CI” be used? The additional marking of safety shoes, including the CI marking, are described in the standard UNI EN ISO 20345, in table 18. 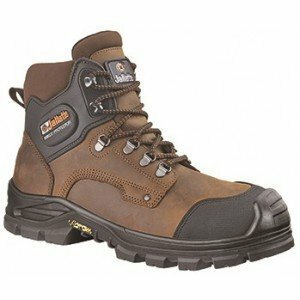 What models of Safety shoes with cold insulation “CI” should I choose? Don’t forget that, for best protection from cold, it is wise to wear thick work socks, made of insulating and breathable materials. Pairing good shoes with good socks always brings advantages! These tips should help you to find the perfect model of safety shoes with cold insulation for your needs. 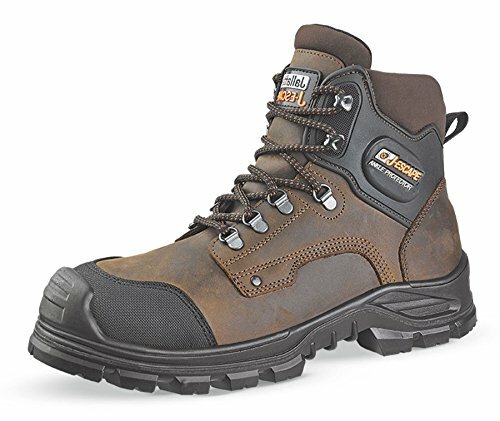 As soon as you choose your perfect pair of safety footwear with cold insulation, you will be better protected and you will live a better working experience. 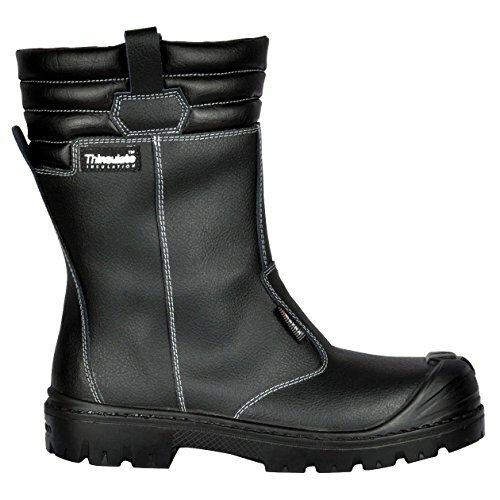 What do you think about safety shoes with cold insulation? 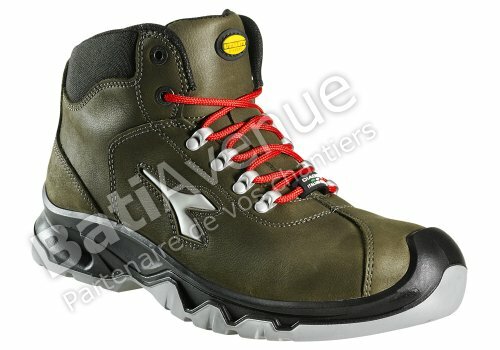 Safety shoes with heat insulation "HI"